Jesus Christ: Meaning & Appearance. 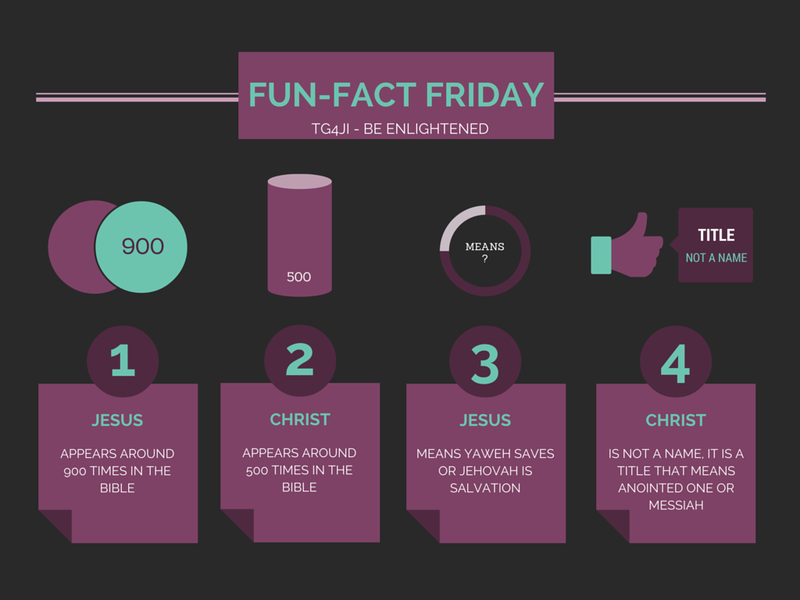 #FunFactFriday – Because TGIF! Hey guys! Another Week has come to an end, we hope you enjoy these facts. Have a wonderful and relaxing weekend!! The Meekest Man on Earth. ← Speak For The Silenced: The Campaign.